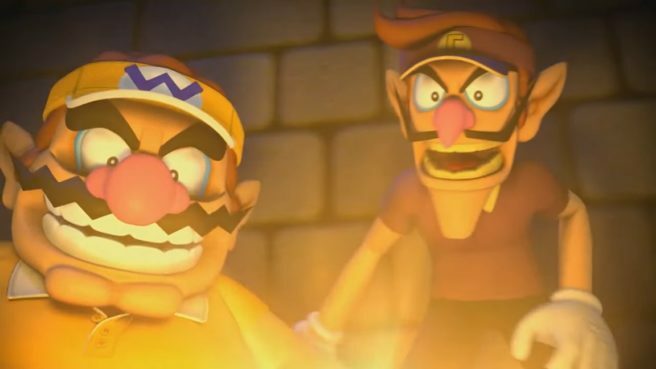 Dry Bones will be the next character to be added to Mario Tennis Aces in May. Another character will follow after that in June. We’ll report back with the full patch notes for Mario Tennis Aces version 3.0.0 when we have them.